Portland Slag Cement is usually called PSC, and is used for general construction necessities and offers better workability. It is a blended cement which is factory-made employing a combination of upto 45- 500th slag, 45% – 500th clinker, and 3-5% gypsum. Call us to get the best prices for PSC cement. 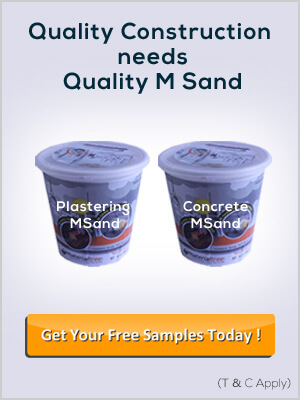 Which are the brands available at PSC Grade Cement Brands at Materialtree.com? Major PSC Grade cement brands available with us are Penna, KCP, JSW.